Excellent for the transfer of fluids, gases and granulates at more extreme temperatures, over a wide range of pressure , without breaking down – please see our chemical hose compatibility tool and product specification information for compatibility. 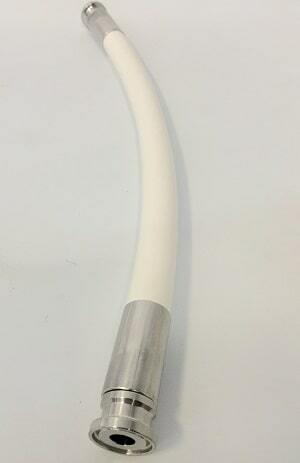 PTFE hose assemblies handle media at extreme temperatures: Rated from -100° F to 450°F. They can handle even more temperature extremes with heat sleeves and insulation for cryogenic applications. Please note: the complete range of temperatures & pressures listed here should not be used in selecting your specific solution. Please review each specific hose type, its size for proper compatibility in regards to your media transfer, at maximum temperature and working pressure. If after reviewing the PTFE hose product pages and using our chemical hose compatibility tool , you are still not certain that PTFE hose assemblies are suitable for your application, contact us so we can help you determine the optimal hose assembly solution. Meets or exceeds standards for clean & sanitary processes: FlexFit Hose PTFE hose assemblies meet or exceed the following standards: USDA, 3A Sanitary, FDA 21CFR177.1550, USP Class VI and ASME-BPE for our sanitary fitting types. Our ST-Flex PTFE Hose Assemblies line, where the PTFE hose has an outer silicone jacket, is excellent for any high purity application, where continuous sanitization is a must. The outer layer of silicone has the benefit of providing additional protection from media being transferred at higher temperature. 316L Stainless hose fitting s are part of these requirements, and come standard. FlexFit Hose specializes in high-pressure hose that will stand up to the strictest of standards and harshest of processes. We manufacturer various types of high pressure hose assemblies, which means that from stainless steel braided oxygen hose to high-pressure PTFE hose assemblies, you can rest assured that all parts and pieces will arrive clean, pressure tested, and packaged so that they’re instantly ready to use. Depending on the type of industry you belong to, it’s likely that you will have fluids, gasses, or granulates flowing through the high-pressure hose assemblies on a regular basis. If your high-pressure chemical hose assemblies arrive broken or in disarray, it can throw your entire production line into chaos. Similarly, you want to ensure that your steam hose assembly will hold, no matter what kind of processes your company is engaged in. The nut and ferrule and all hose fittings must stand as required or else it could mean expensive stops to production and stoppages that can’t be tolerated if increasing profits is your goal. For that reason, you can always trust the high-pressure hoses that are manufactured by FlexFit Hose. We regularly service industrial clients around the world with high-pressure PTFE hose assemblies that last for years to come. The first thing you will notice when working with us is that we take customer service extremely seriously. We know that your high-pressure hose assemblies are necessary to continue operating at maximum efficiency. For that reason, we never take your account lightly. If you have questions or concerns or if you have customization requirements that mean one-of-a-kind high-pressure PTFE hose supplies, we can accommodate you. Our high-pressure hose assembly team remains committed to doing the proper job the first time around. All of our oxygen cleaned hose assemblies are fabricated in-house and subject to strict testing protocols. Unlike some other custom hose manufacturers who only test a sample size of their inventory, we force all of our products through proper testing to ensure the highest quality. Our high standards don’t end at the assembly line, however. We also take pride in our ability to ship a clean and organized product that is made-to-order. We take the time to clean each of our high-pressure chemical hose components inside and out to make sure they are ready to use the moment you remove them from the box. Each component is then labeled and inventoried before it is packaged for safe shipping. This means the male ends will be capped to prevent damage and other special precautions that make shipping a quick and easy affair. Most of the time, you only have to wait a day or two to receive your order after you receive your fast free quote. That means that you can put your high-pressure chemical hose assemblies to work right away without causing a hiccup to your production line. A high-pressure hose needs to be able to stand up to heavy use. To provide our industrial clients with the high-pressure chemical hose assemblies they need, we only utilize the best materials, such as 316L stainless steel. We have become experts at measuring and cutting the PTFE hose lengths and keep all PTFE steam hoses protected during shipment so that they never arrive damaged. We manufacture hose assemblies to work with any viable chemical. We have assemblies that are made with a PTFE Liner or assemblies with an all metal core. There are also other assemblies that are made for harsher chemical, contact us for a quick quote. 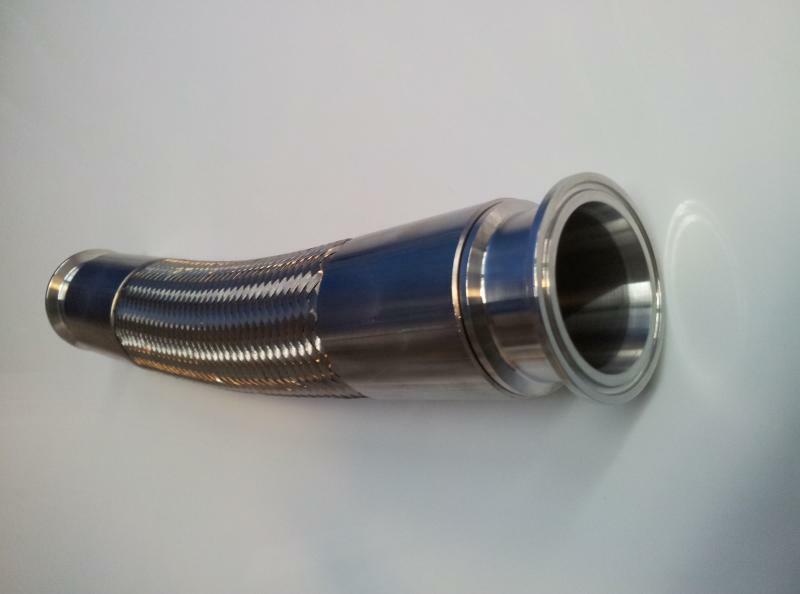 We can create custom-made hose assemblies for any industrial application. No matter what industry you work within, we can accommodate your custom high pressure hose assembly requirements. We never skimp on materials and always put all of our hose and fittings through a strict testing protocol. We fabricate all of our hoses and parts in-house. We maintain business relationships with other manufacturers and vendors. If you have a larger order for custom steam hose assemblies, we’ll ensure you have your order quickly the way you want it. Clients around the world trust us for their oxygen cleaned hose assemblies that are quality tested and customized for all types of production line uses. 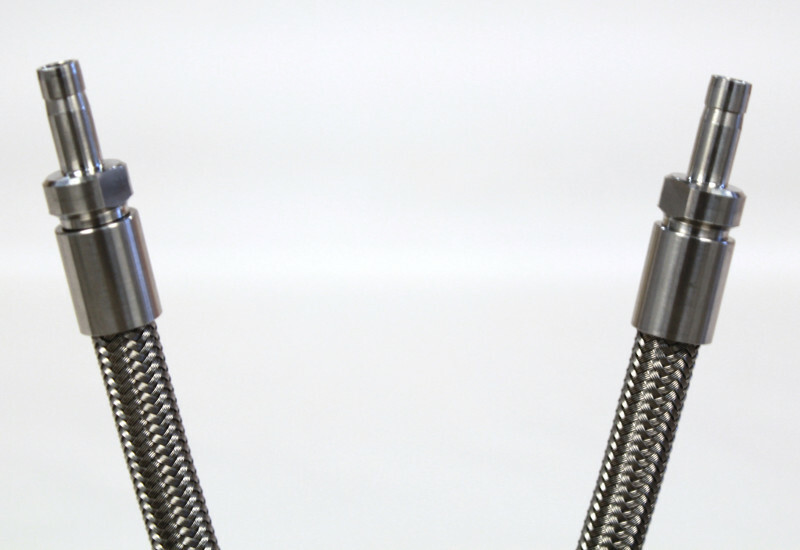 We put extra emphasis into quality checks for smaller units, such as nut and ferrule components, stainless steel braided oxygen hose assemblies and others. No matter what type of high-pressure assembly you need, it will come with the proper testing certification. Steam Hose Assemblies that are dirty or that don’t attach properly can cause efficiency issues, not to mention pose a danger to equipment and personnel. We take great pride in providing our clients with the highest-levels of steam hose materials and components. Our products are built to last, and we stand behind each one with our FlexFit Hose guarantee. 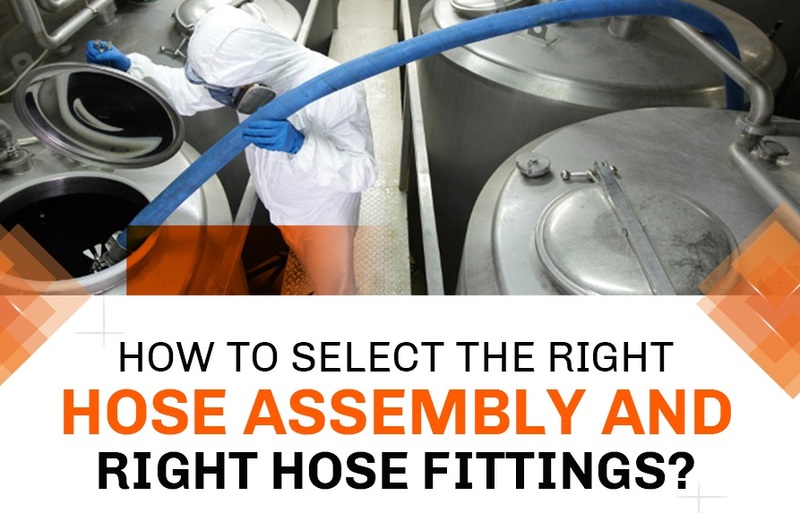 We never let one of our high-pressure PTFE hose assemblies leave our warehouse without thoroughly Inspecting that product for quality assurance. We have strict protocols that dictate when a product is fit for industrial use. Because your production line processes likely involve high-pressure hose components, we want to ensure that each piece will hold up as intended without cracks, breaks, or other failures. We stand behind each of our high-pressure hose assemblies, because we fabricated it, tested it thoroughly, and made sure it was perfectly customized for your exact needs. When you open the package, your custom hose assemblies will be just as you ordered and perfectly ready to be used right then. 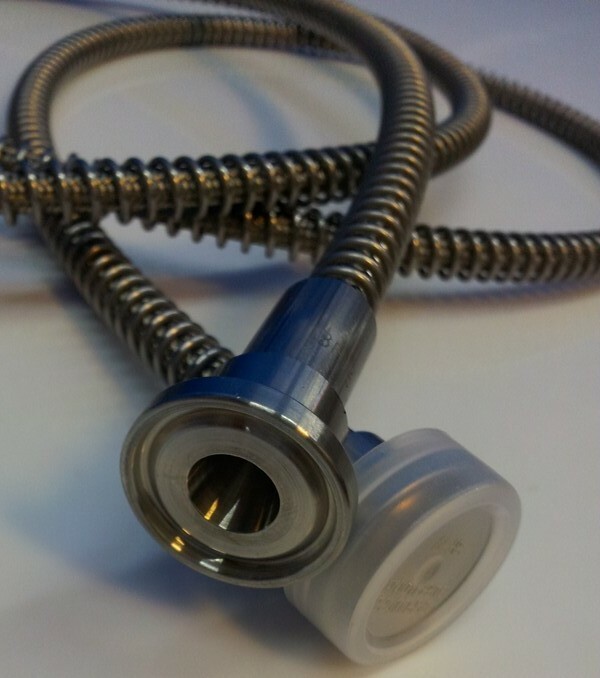 If you have a small order for hose fittings, for example, we’d love to hear from you. However, our clients come to us because we can accommodate any size order, even those that require high levels of customization. 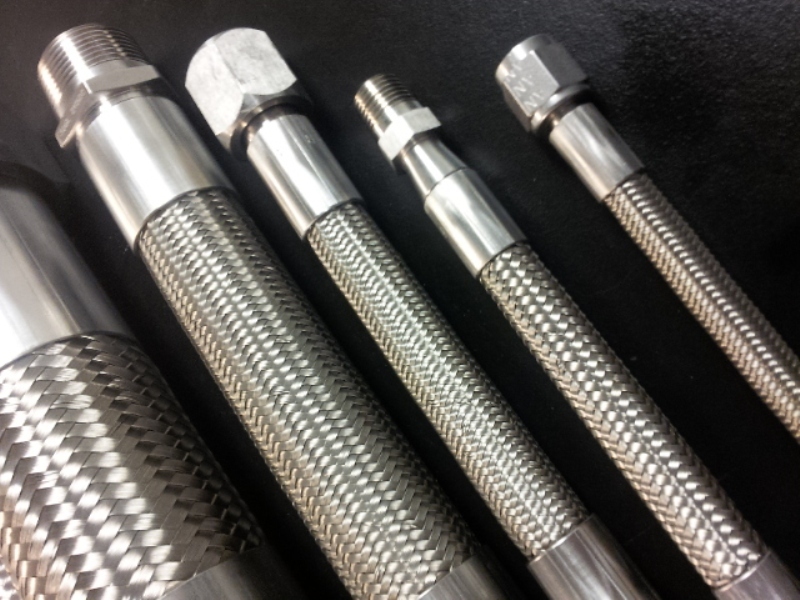 If you do require tailored Stainless braided hose or other custom hose assemblies, we will provide you with a unique quote. Once you give us the green light, we will provide you with the exact hose assembly that you ordered. We can work with your company to increase your production by having your hose assemblies ready to ship with a blanket purchase order and shipment dates that work for your schedule. We can even sell bulk items, ensuring the correction of all production line issues, even those requiring fast delivery on mass amounts of steam hose fittings as quickly as possible. Whether you need high-pressure hose assemblies or just the hose fittings, give us a call and speak to one of our account representatives. We have a proven track record for helping all sorts of industrial organizations get their supply lines running. We can keep you running all the year as your custom hose suppliers. From the first order, you’ll know how seriously we take customer service and know that we can make you a loyal customer for life. Other high-pressure hose suppliers might rush your order out the door without first cleaning your components or packaging them properly for shipment. This is frustrating when this happens, because it means that your production line will be delayed, which can hurt your bottom line. Unfortunately, there are many companies out there that do not provide the best customer service. To top it off, many of these hose fittings fabricators spike up their prices, even as their customer service suffers. We try to go above and beyond for our customers. 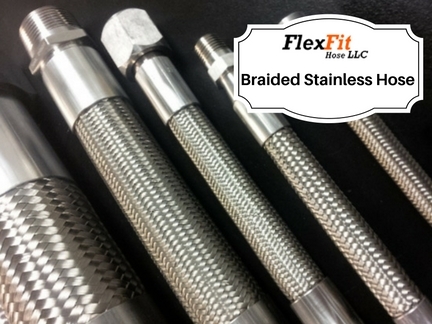 At FlexFit Hose, we consider you our loyal client, even if you just make a one-off purchase. Our goal is to always provide you with excellent customer service and highly-customized high-pressure hose assemblies that are built to last. Let us form a long-term business relationship with you so that we can provide you with the high pressure hose for liquid or gas. We also provide hose fittings, high-pressure chemical hose assemblies, nut and ferrule components, and any other hose fittings you need to remain efficient and producing year-round. Also as your steam hose supplier, you can count on us to maintain our level of quality and to always give you just the hose assembly or fittings you order, no matter if it’s your first or third order. We take pride in being the high-pressure hose fabrication leader in the world. Call us and we’ll show you why we’re the preferred custom hose assembly manufacturer all over the world. Every FlexFit Hose high-pressure hose and all accompanying assembly parts will be guaranteed to work for several lifecycles. In fact, our high-pressure chemical hoses are known for being stronger and having a longer life-cycle than our competitors. We can make this claim because we fabricate every oxygen PTFE hose assembly and components with our own state-of-the-art equipment and some of the best talent in the industry. Our manufacturing processes are second to none and that’s why you always get a high-quality hose assembly exactly the way you order it. We take pride in providing our clients with high levels of customer care. If you have a question, we will seek to provide answers quickly, even if they’re of a technical nature. Our goal is to make you understand the high-pressure hose manufacturing process and proper maintenance every step of the way. If you have special concerns, don’t be afraid to make those known. Our customer support team can provide you with valuable solutions to help with your unique requirements. For quotes and orders, you can check on the progress or make customized changes to the order, we’ll be there to help you. As a high-pressure hose supplier, we are standing by to take your order. The first step is to call our sales department to inquire about the types of stainless steel braided oxygen hose assemblies you might require. Another option is to email us or fill out our request a quote form online. We can work with any size order, even if you want your order customized. In fact, we are known for our ability to give our clients fully-customized high-pressure hose assemblies in just one or two days. When you get a quote from us, we keep our figures completely transparent, which means that you won’t experience any random or hidden fees. We try our best to keep your costs low, even for the most customized steam pressure hose orders. When you receive your high-pressure chemical hose assemblies, you’ll receive them in a clearly marked and organized box. Each of our components is thoroughly cleaned inside and out prior to shipping, so you can take your hose assembly or fittings out of the package and begin using them right away. All of our high pressure hose assemblies, from the nut and ferrule to the PTFE hose assembly, are packaged properly to prevent damage once in transit. This includes capping all male ends so that they fit perfectly upon first use. This is the high-level of customer care and custom ordering that you can expect with every FlexFit Hose order. Isn’t it time you made your first order today? Do you have questions about our high-pressure hose assemblies? Maybe you want to know about the materials they’re made from or how we fabricate all of our PTFE Hose assemblies in-house. 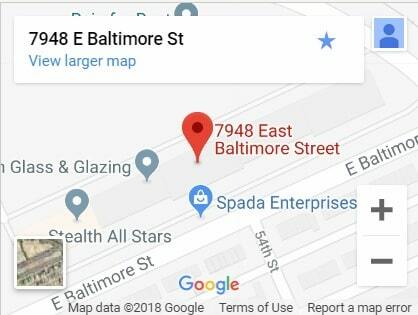 We will be glad to walk you through the process. For nearly 20 years, we have been helping our clients satisfy their production line needs. This includes organizations within the military, semiconductor, pharmaceutical, and other industries. Whether you need high-pressure PTFE hoses for oxygen or other uses, we have you covered.